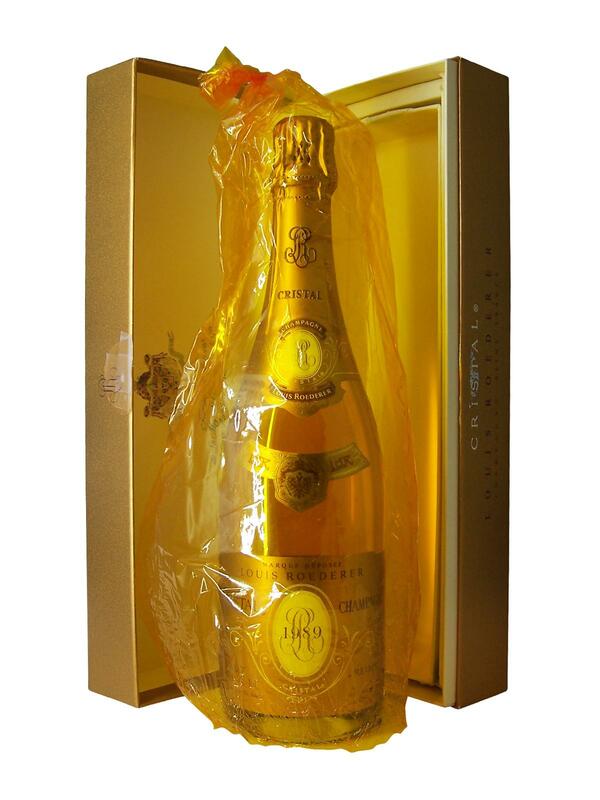 The 1989 Champagne Louis Roederer Cristal is a blend of the best Chardonnay and Pinot Noir of the House. It is dressed in a superb golden robe and still crossed by fine scattered bubbles. Once in the glass, 1989 Roederer's Cristal distills a mature bouquet of yellow and white fruits as well as baked notes. On the palate, the 1989 Champagne Louis Roederer Cristal is rich and complex. It offers great aromatic freshness, full of fruity aromas, with ripe pears and apples. More austere than other vintages, the 1989 also offers sharper edges, as well as notes of scotch or burgundy when ripe.